If you are a fan of the world’s bestselling book series by George R.R. 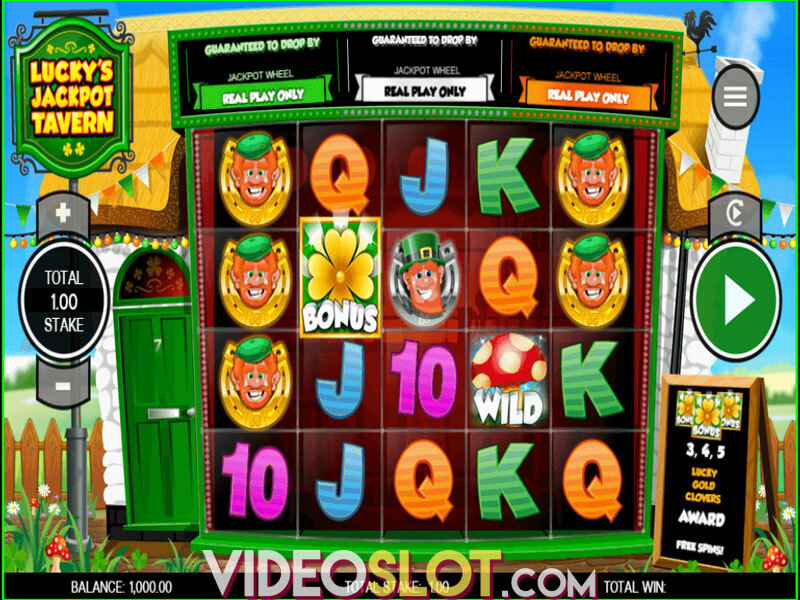 Martin as well as HBO’s TV series based on the books, you will surely enjoy playing the video slot Game of Thrones. The game is themed around the four houses which are described in detail in the books, namely the houses of Stark, Lannister, Targaryen and Baratheon. 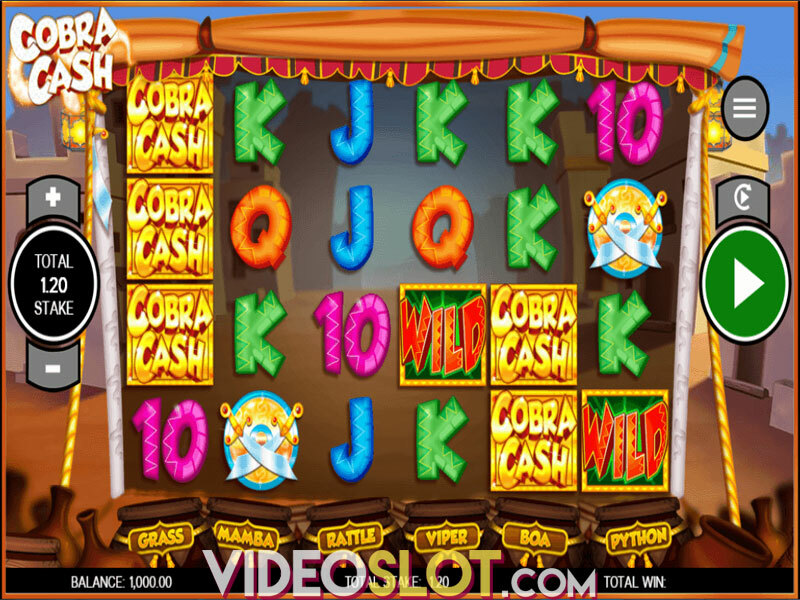 There are two versions of the slot: a 5 reel, 15 pay-line version and a 5 reel, 243 Ways to Win version which is going to be described in this review. You can play it from 30p up to £6 per spin. 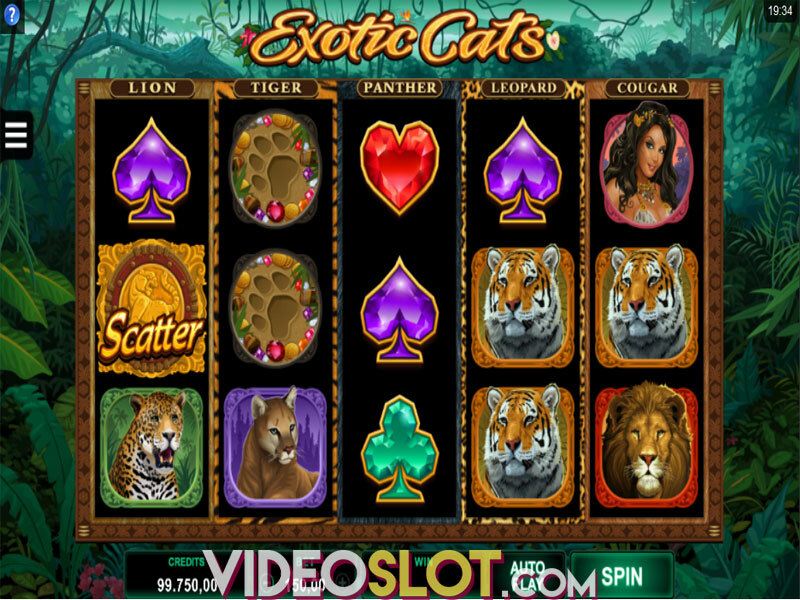 Pick the coin size you are comfortable with and press the Spin button to play Game of Thrones slot. You can also enable the auto play feature. The four houses of Westeros are the main attract of this slot as they reward you with free spins, generous symbols and multipliers. This feature is triggered by hitting three logo symbols. The house of Baratheon gives you 8 free spins with 5x multiplier and three stacked Baratheon symbols. The Lannister house gives you 10 free spins with 4x multiplier and four stacked Lannister symbols. 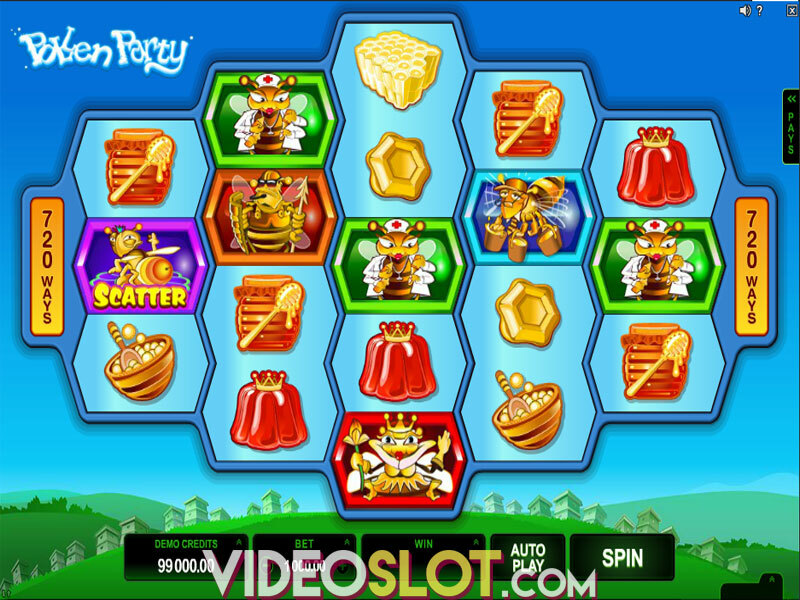 The Stark house earns you 14 free spins with 3x multiplier and five stacked Stark symbols. Lastly, the house of Targaryen wins you 18 free spins with 2x multiplier and six stacked Targaryen symbols. 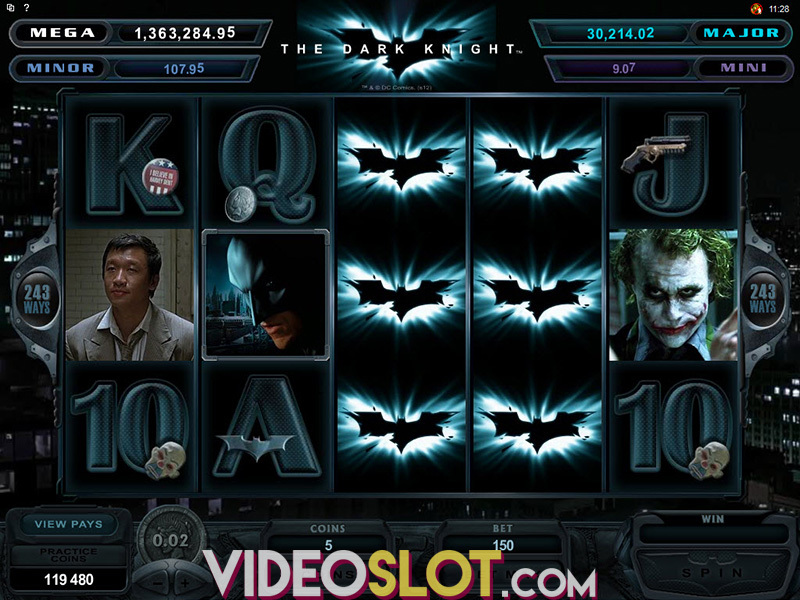 Another core feature is this slot is the Scatter Bonus feature triggered by landing on two Game of Thrones scatters. This wins you a cash prize which is twice your bet value. Lastly, there is a Gamble Trail feature where you can double your wins four times if you correctly guess whether the Braaivosi coin will land on heads or tails. Game of Thrones from Microgaming is a graphically advanced slot with a lot of action and plenty of rewards. While playing the game not only you can land on big wins, but you can also watch clips from the TV series. The game is highly recommended. Where to Play Game of Thrones?